The Loose Wire System is designed for installation in small and irregular shaped areas under ceramic and stone floor finishes. Ideal for bathrooms. The heating cable is the thinnest on the market, only 1.8mm. 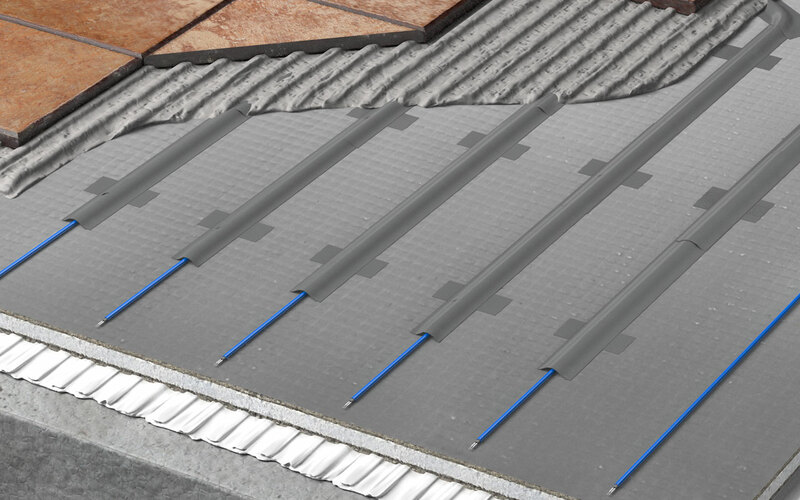 The small cross-section of the heating element allows it to be installed without the need for a layer of a self-levelling screed. Floor levels will not be raised. This means no extra costs or time for the system to dry. It is suitable for all applications, providing primary or secondary heating in all rooms. The system is designed for installation under ceramic or natural stone tiled flooring. Ideal for spaces with many fixtures or corners (such as bathrooms). One connection lead for fewer installation steps. 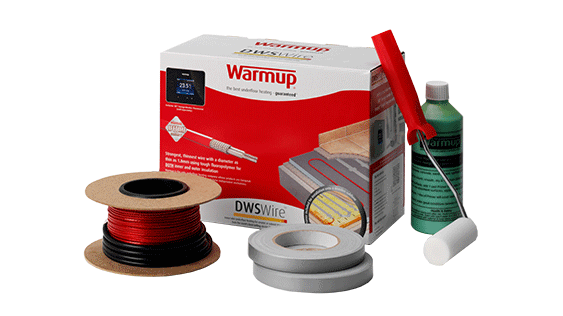 The DWS heating cable is designed for installation under ceramic or stone tiles. The system is versatile and can be installed at different wattage densities. 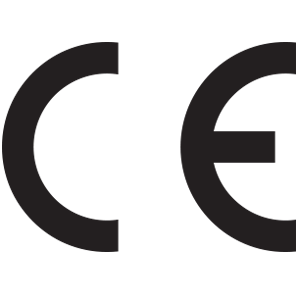 As a standard the system is installed at an average of 150W/m². Work out the total floor area. If the overall room is rectangle in shape, for instance like in the image 3,2m by 2,1m, the total area is 3,2 x 2,1 = 6,72m². The total floor area to be heated will be the total area minus the area occupied by fixtures: 6,72 – 3,09 = 3,63m². Assuming the wattage density required is 150W/m², first calculate the total wattage required for the room (area x wattage density): 3,63 x 150 = 544,5W. This means the choice will fall on the 600W cable (DWS600), according to the heating cable dimensions table.